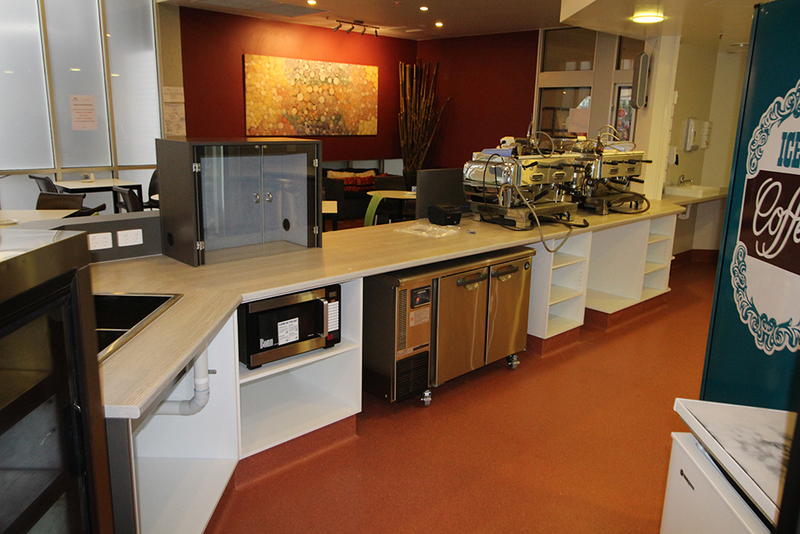 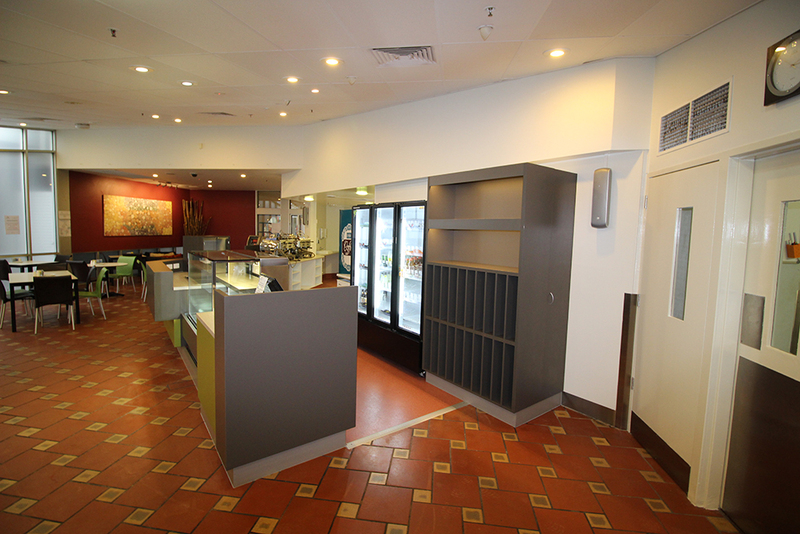 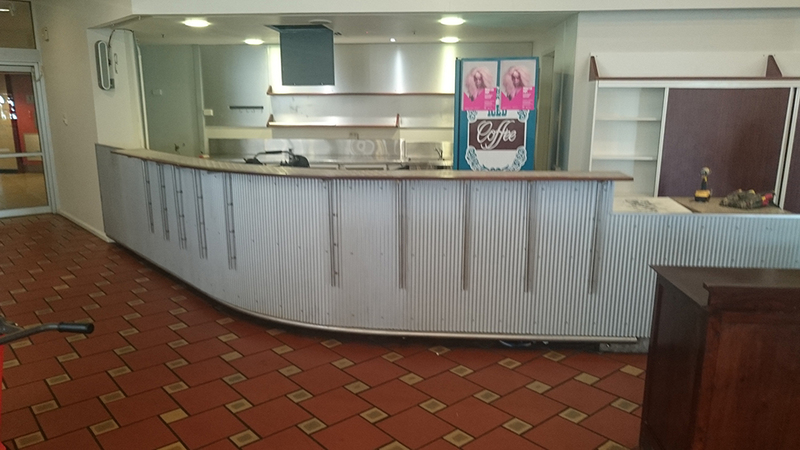 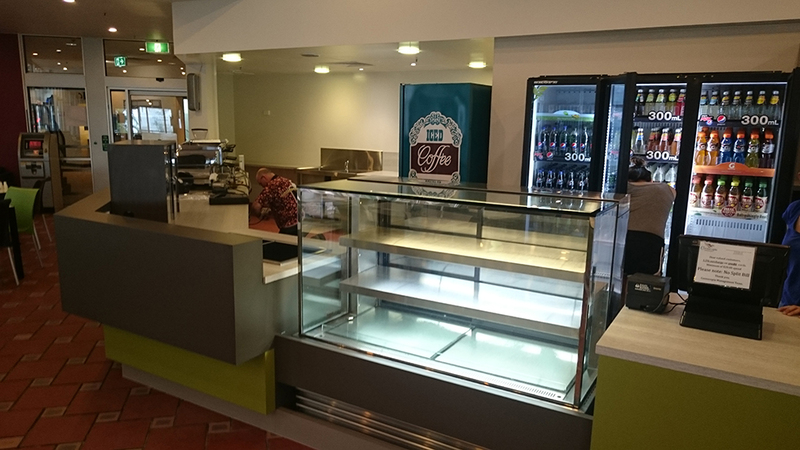 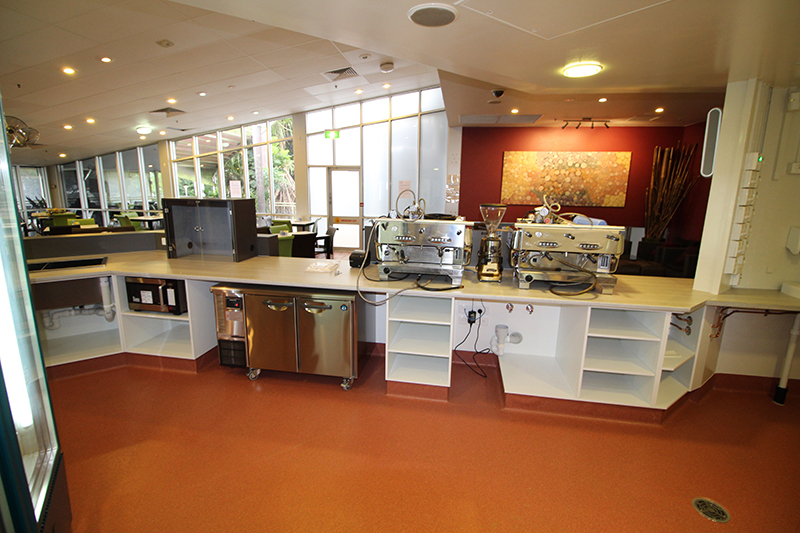 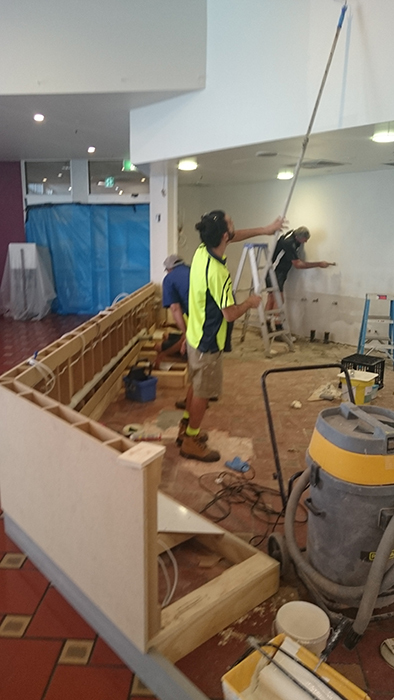 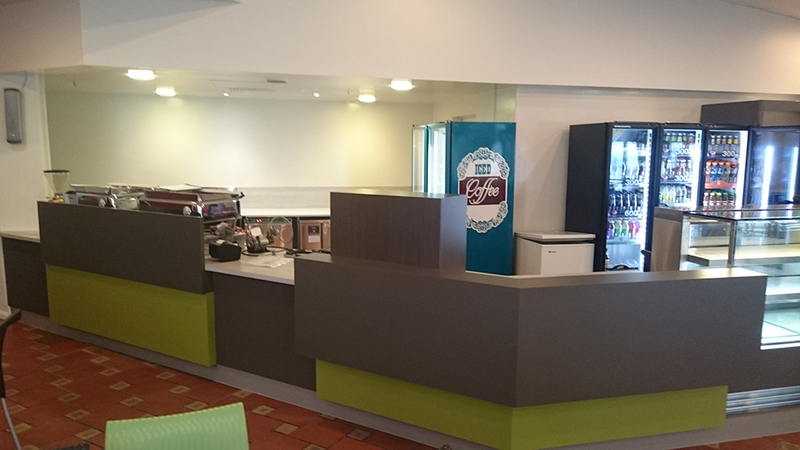 Showcasing Semcorp’s design capability and commitment to provide quality work in short timeframes, the team worked around the clock to deliver a stylish new café counter for Cornucopia Café. 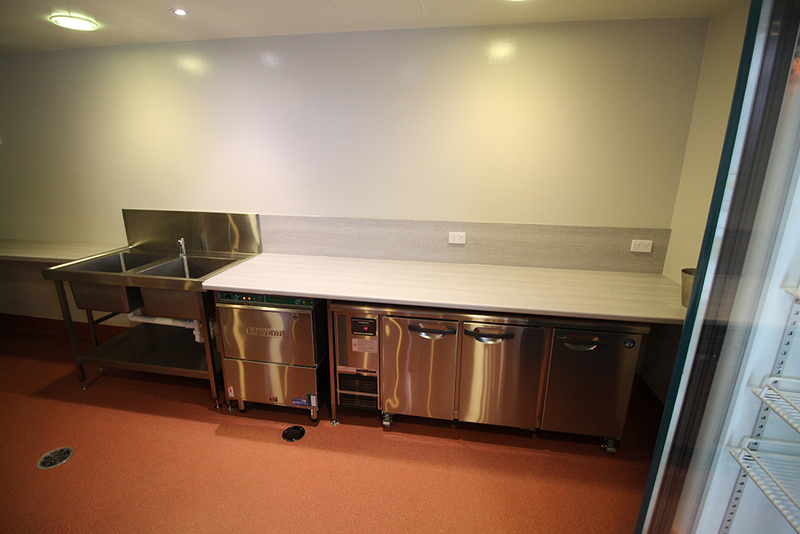 Semcorp managed all aspects of this project—from design to construction, including electrical and plumbing, and supply and installation of all appliances. 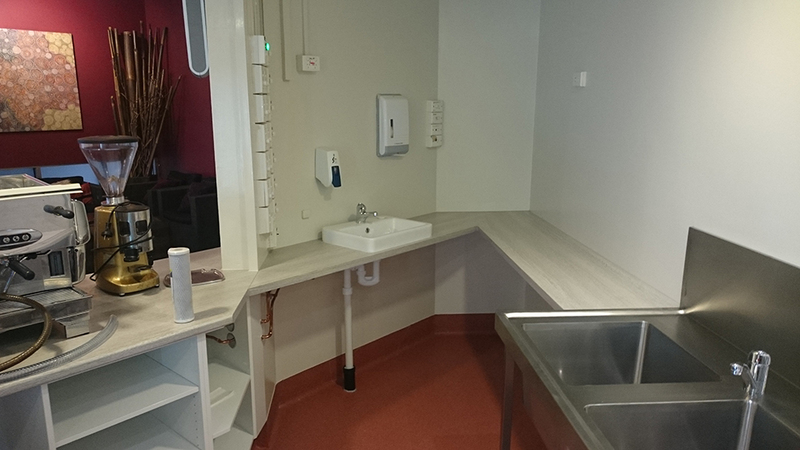 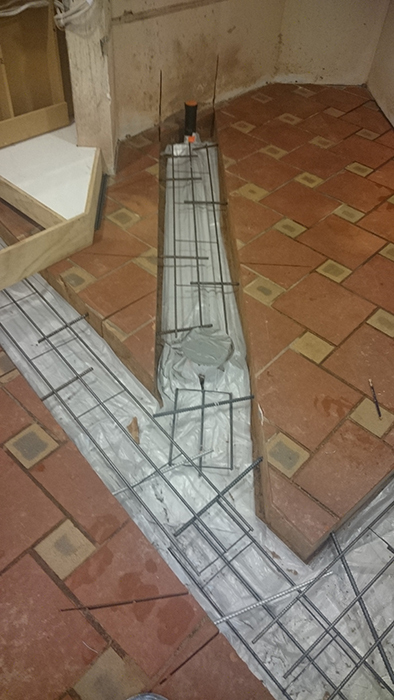 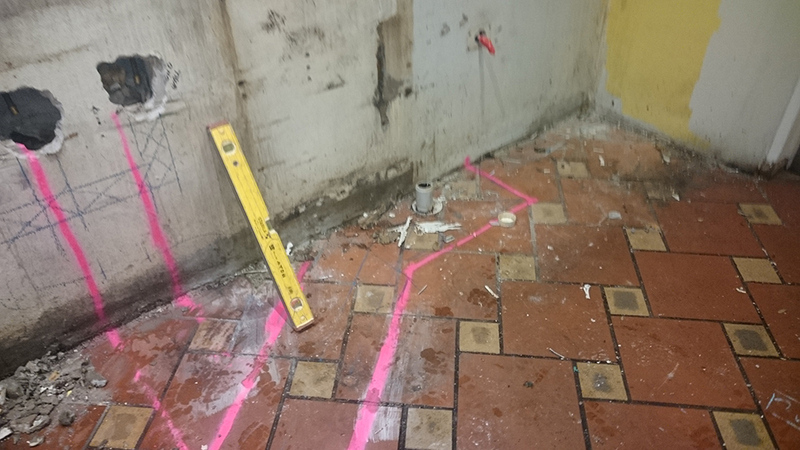 With two teams working 12-hour shifts, Semcorp met the client’s tight deadline and completed the job in just four days.